Free Visual Tyre Health Checks from all ITIA members, nationwide. Drivers – don’t forget your tyres! Drive in for a FREE Visual Tyre Check at any ITIA dealer to check the condition of your tyres. 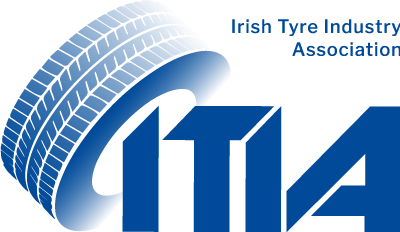 The ITIA certified dealer tyre will carry out a pressure check and inspect for tread depth, wear and damage to ensure your tyres are safe and legal. 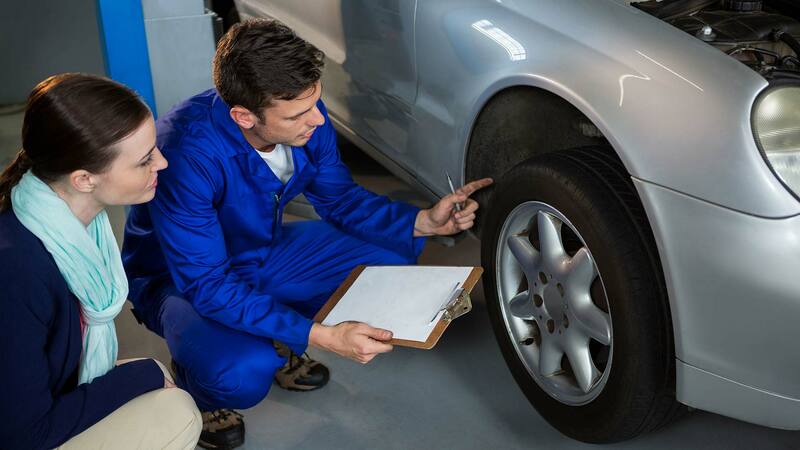 If the tyre inspection shows up any concerns, they will offer honest advice on what can be done to correct the issue. For your Free Visual Tyre Check, browse our Members Directory to find your local ITIA member’s professional tyre outlet.